I had a dream last night that I met and got close to a rock star. I remember distinctly not really being into him, but feeling like I needed to make out with him because that’s what you do when you have the opportunity. Rock stars are on everyone’s wishes-and-dreams list, right? Along with models, movie stars, etc. And there is an abstract rule that because famous people are not real threats to one’s actual relationship, it’s okay to go for it should the opportunity arise. That idea is really just a joke in my household, though my husband and I do know who is on the top of each other’s “lists”. 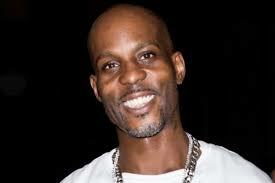 So, that concept in mind, when I became close with this fictional rock star in my dream (Was it DMX? 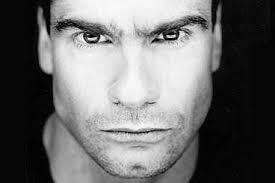 Was it Henry Rollins? 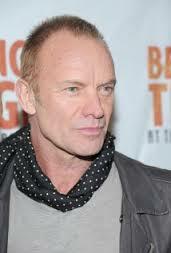 Sting? I’m not sure – probably not a real person at all, but some amalgamation – all I clearly remember is that he was bald), I felt that I should take advantage of this rare and coveted opportunity. Almost like taking one for the team for all of those average, not-famous women out there – it’s right in front of me, and, at least, it would make a good story! But I was not into it. I hung around with this guy for a couple of days; I remember riding in his fancy car; I remember wandering around his enormous house and peeking into all of the rooms, and I remember wanting to do his dishes, but I did not want to make out with him. The fancy loft: The main room was enormous: vacuous, empty, with small gold touches and uncomfortable, expensive accent furniture, but all that was being accented was the lack of invitation and warmth. His daughter’s room: Pepto-pink, messy, full of expensive and broken toys, but empty. No daughter actually there. He didn’t know her well enough, and he tried to give her what rock star daddies are supposed to give their daughters, right? But she wasn’t there. The sink full of dirty dishes: I just wanted to clean up for him! I was there to supposedly be some sort of groupie – I should have been dazzled by money, cars, fancy things, but all I could focus on was that his nice house was not a home. That money did not buy his happiness and was not what I was attracted to. That his famous face was not what I desired; I just wanted to provide him with some homey comfort: do the dishes, maybe make some dinner. Obviously, what this is telling me is that I am old and no longer cool enough to make out with rock stars. I mean, clearly what all this is telling me is that what I value, what I desire, what I covet, is what I do already have: a warm home; my family; dinner together… but I sure wouldn’t kick a fancy loft out of bed for eating cookies! My whole world. 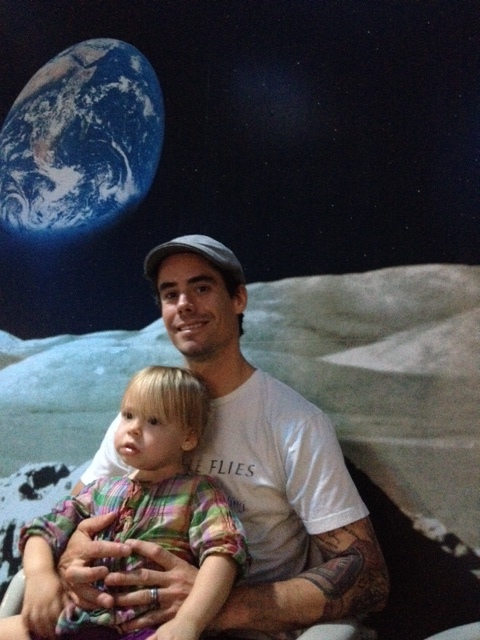 Geez, look at her cheeks – they go to the moon and back!